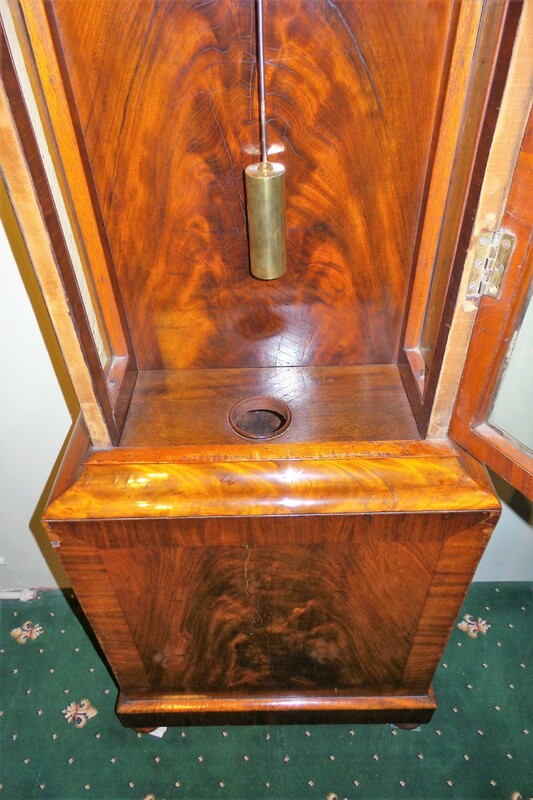 A 19th century Mahogany regulator longcase, 14" painted dial with subsidiary seconds and hours. 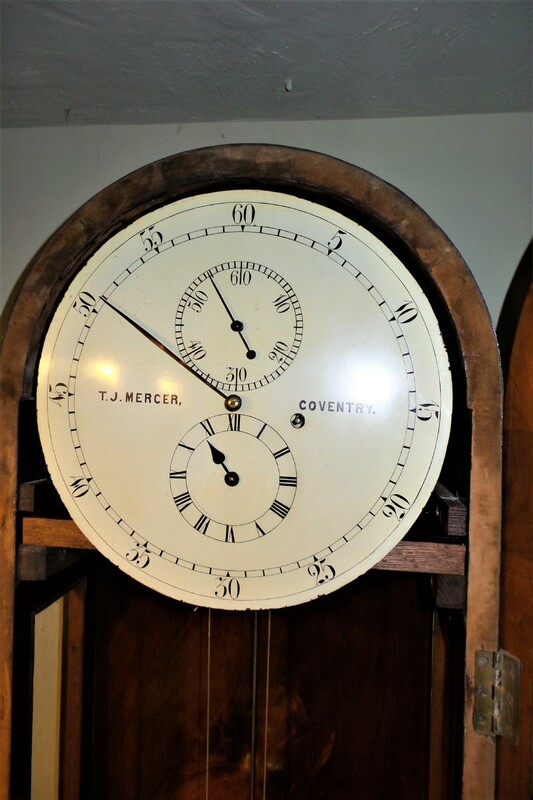 Dial signed T.J.Mercer, Coventry. 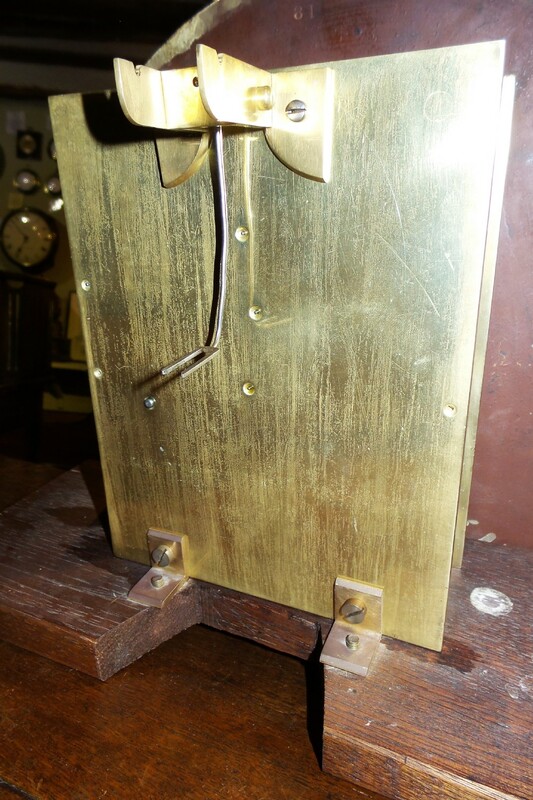 Glazed trunk door with original velvet door seal and lock / key. Good quality floral scrolling under the dial and solid short grained mahogany around the door. Very fine flame mahogany throughout . Standing on squashed bun feet. The movement with very heavy plates. 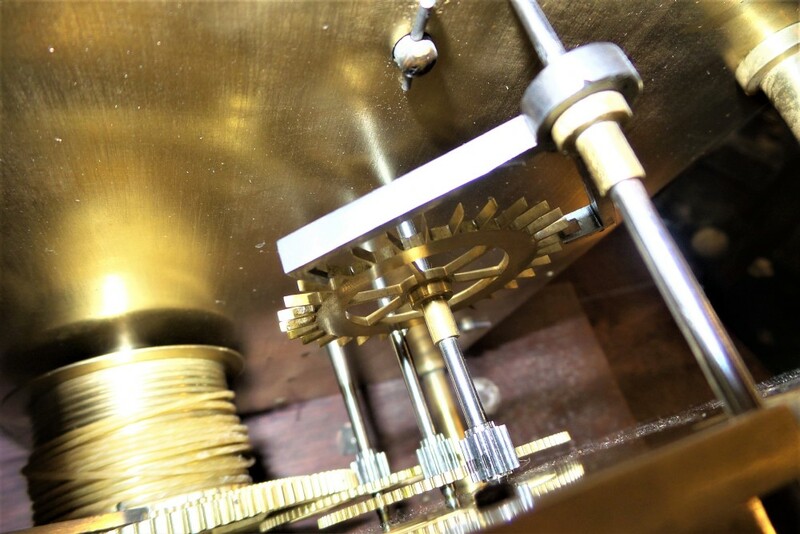 Dead beat escapement with maintaining power and jewelled pallets. 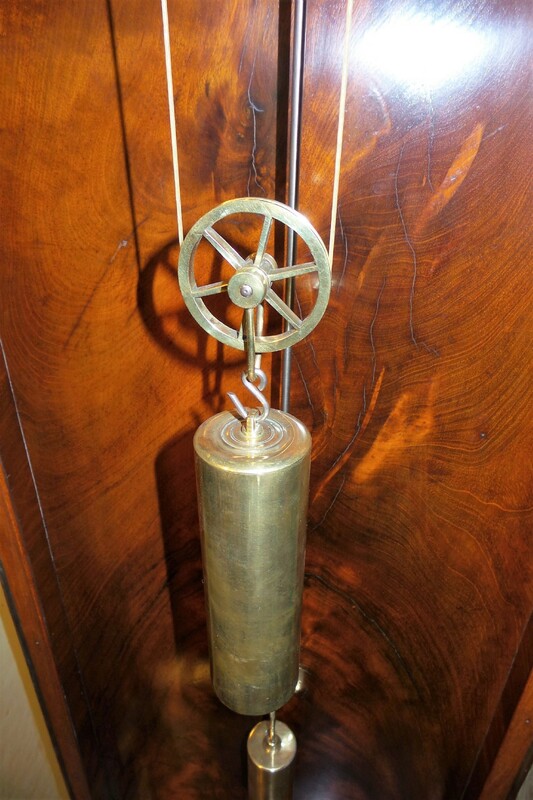 The brass cased pendulum with invar rod. Additional small door on dome, with key. Fully overhauled by our F.B.H.I. clockmaker and guaranteed for two years, price includes delivery and set up for U.K mainland. 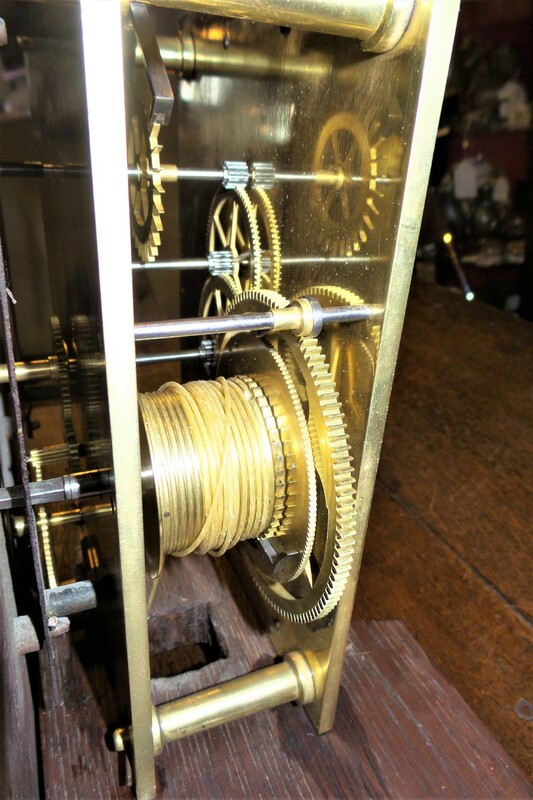 The Mahogany Regulator longcase clock. has been added to your saved items.